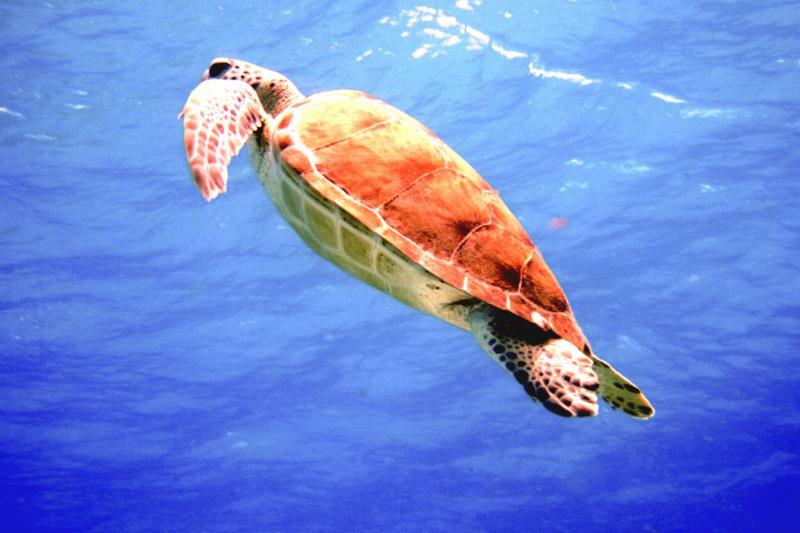 Cozumel is the drift diving capital of the world. This is a go-with-the-flow diving experience. 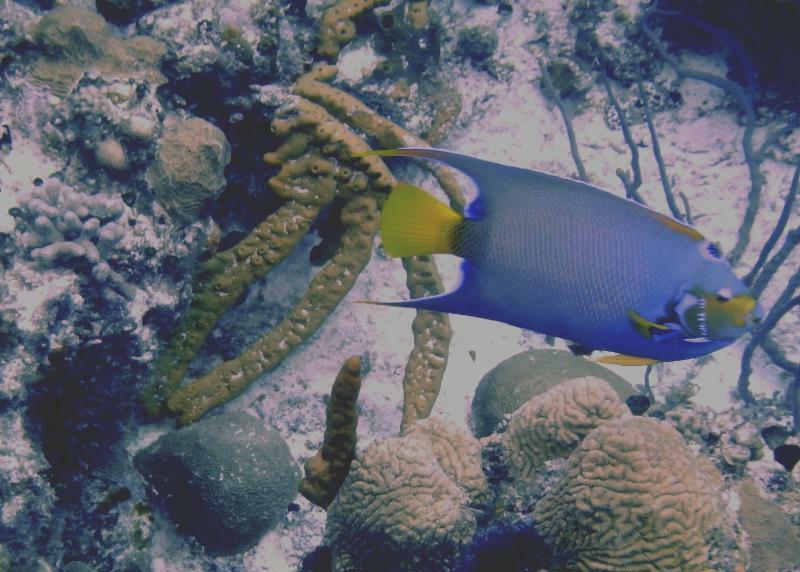 The beautiful reefs are some of our favorites to see abundant marine life. Turtles, Morey eels, Nurse sharks, Parrotfish, Grouper, Angelfish, Spotted drum, pictured bottom(R), schools of fish, and the Cozumel Splendid Toad fish, pictured above (L), are some of the marine life to see. 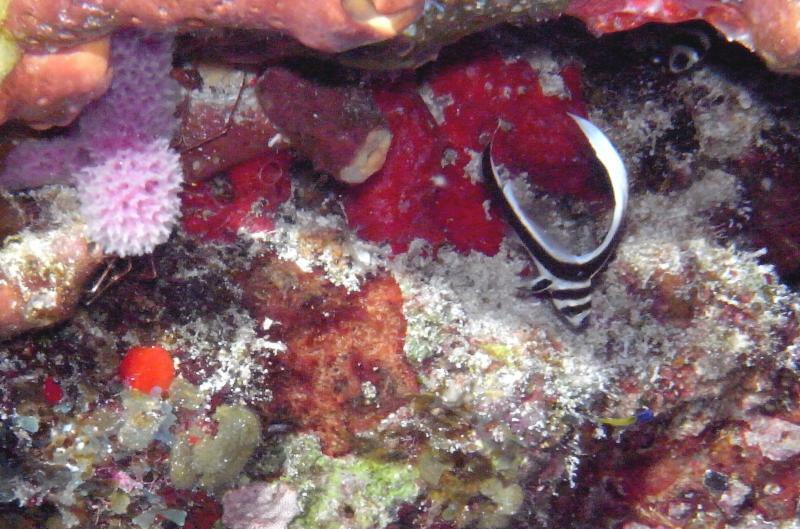 These reefs have variety of brightly hued sponges, corals and sea fans. This is a protected marine park so the marine life is spectacular. Night divers have seen lobsters, crabs, turtles, eels, spotted stingrays, and octopus when we go to favorite dive site, Paseo del Cedral. Shipwreck C-53, Palancar reefs, Paseo del Cedral, Santa Rosa, Columbia Reefs, Punta Sur (Devil’s Throat) are among favorite dive sites for variety of marine life that have been seen year after year. Beautiful coralheads and lots of swim thru’s. NOT INCLUDED: Dive Equipment, Marine Park fees $2.50 a day, Divemaster, Boat crew, and dock crew tips, Travel/trip insurance. Payment by Credit card are subjected to a 4% processing fee. $500 deposit secures your spot for this amazing trip.